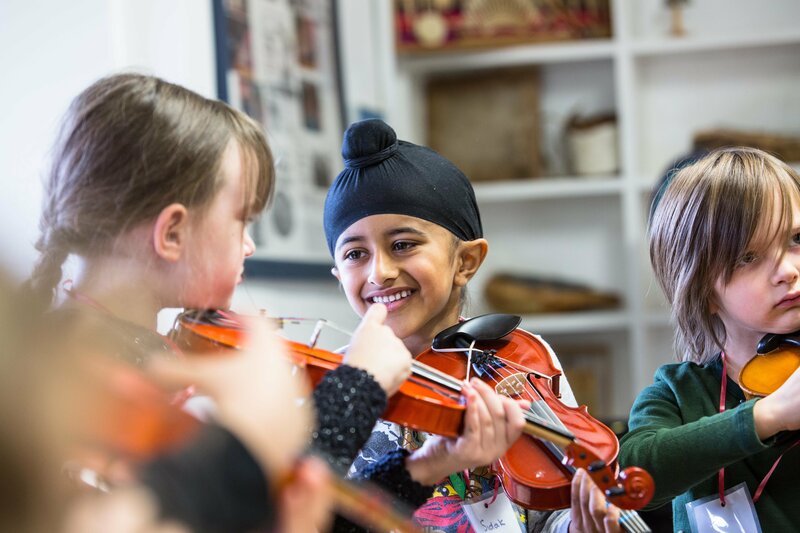 Join us for our next Open Morning on Saturday 23 September and find out how our approach creates happy, successful, well-rounded pupils with the skills and confidence to thrive in the modern world. Meet staff, students and parents; tour our 25-acre site and fantastic facilities and find out more about our admissions process. We also welcome you to join us for lunch at the end of the morning. On arrival please follow the signs to the Junior School where registration takes place – there is no need to book. We look forward to meeting you on the day!